We will be instructing you on basic firearm safety rules and all the safety features and special features of your particular gun as well as some basic gun handling and shooting techniques. Ammunition and range fees are not included. Should you desire to have more training it is possible to get more training at a discounted rate. You will need approximately one 50 round box of factory ammo (NO RELOADS PLEASE). In addition, we will discuss transporting your firearm, basic rules of firearms in automobiles, and basic home firearm safety and keeping firearms from unauthorized individuals.  This training is not in lieu of any training you would need to take for a concealed handgun permit in the state of Colorado, or for any specific safety class, you may have to take to be a member of a shooting facility. 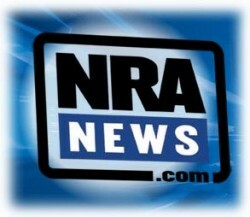 Firearm safety and proper gun handling is your responsibility. You should allow approximately 1 hour for this orientation. Please read and be familiar with your owner’s manual and the Parts of the Handgun for your new firearm prior to the training session.